Facebook wants to get the blood flowing in India—in a good way. The social network rolled out tools to enable users in India to begin signing up to be blood donors on that country’s National Voluntary Blood Donation Day, Oct. 1. Users in India will see messages atop their News Feeds, or they will be able to edit their profiles to sign up, with all information remaining private. 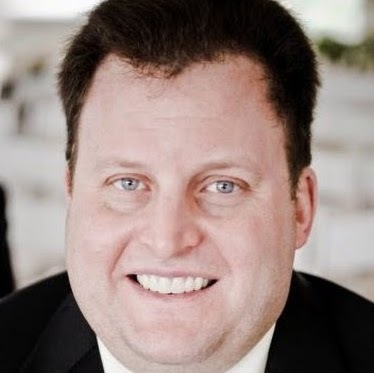 Product manager, health Hema Budaraju and head of programs, South Asia Ritesh Mehta said in a Newsroom post that this feature will initially launch on Android and the mobile web, as those are the most widely used platforms in India. 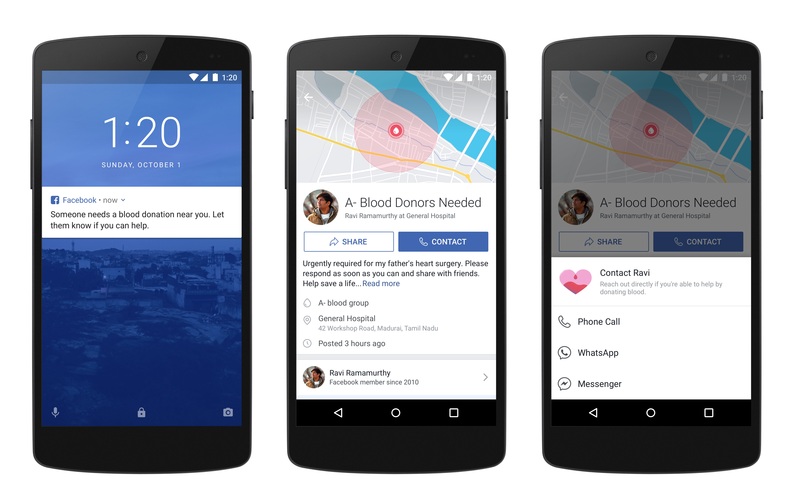 Facebook will also release a tool in the next few weeks enabling those in need of blood—individuals or organizations such as blood banks and hospitals—to create special posts alerting users in the country to those needs. Those posts will contain the locations where blood donations are needed, contact information and optional information such as required blood type and background stories. 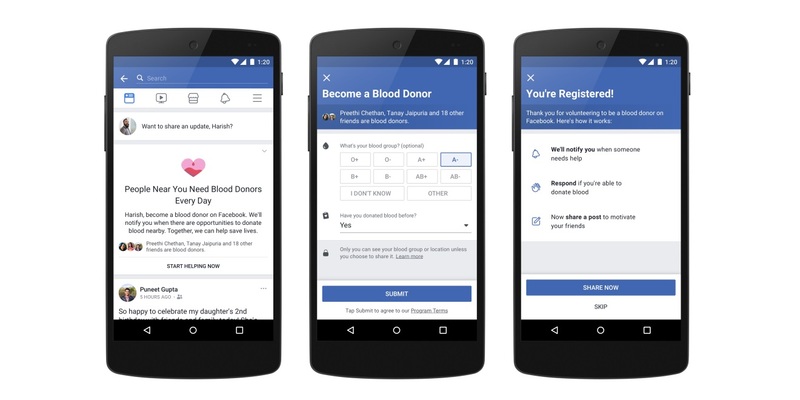 Finally, Indian users who are interested in donating blood can go to facebook.com/donateblood.